MS Pecan Growers | Pecan information in Mississippi. Thanks for visiting our website. This is a new project being developed by members of the Mississippi Pecan Growers Association. Our goal is to provide the most up-to-date production, pest management, marketing and nutrition information for pecan growers and consumers. Please feel free to navigate around the website for items of your interest. If you have comments, please use the 'Contact Us" tab to submit input into the design and function of the webpage. We are in an infancy process of development and welcome all positive and even negative comments that will help improve the websites' usefulness to you, the grower and consumer. Our goal is to serve you. What's happening in the Mississippi pecan industry? Our industry is changing dramatically! 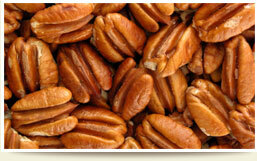 The past several years have seen a huge increase in sales of pecans to other countries. The Mississippi Pecan Growers Association has played a part in these changes. More pecans are needed to keep up with the demand! Consider renovating your old orchard. Join us to learn how. 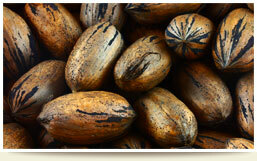 Learn about pecans... growing, buying and selling. Join us so we can help each other and work with growers across the pecan belt. Please follow the "Join Now" link below. Print the Application and mail it to us. Thanks! 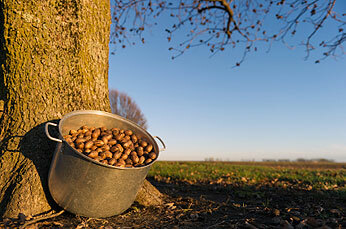 © 2012-2013 Mississippi Pecan Growers Association. All Rights Reserved. Design by Solid Cactus.